Includes Thor, Loki, Hela, Star Lord, Drax, Gamora, Rocket & Baby Groot. Such a dope wave!! All MCU figs! Even thouth i dont own the other "best of" wave, i think its a great concept. Would like them, but 40 a fig is too steep for me! 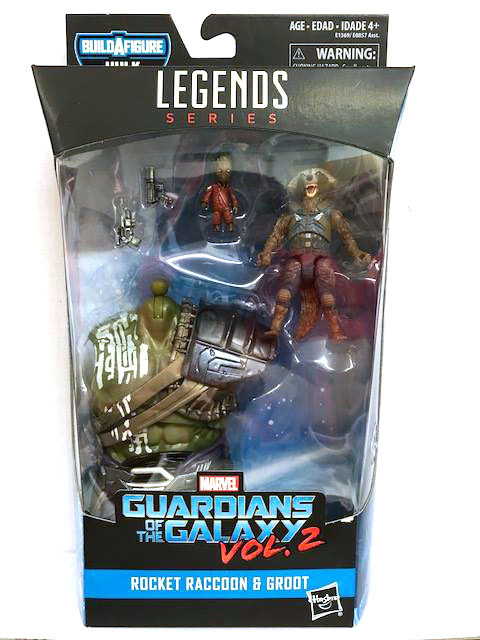 Interesting, though it looks like they pulled the extra heads that came with the original releases of Star Lord, Rocket, and Hela. Gah why would they do that? Takes away from these releases. Well, this is a cheap way to get some wanted characters and the Hulk BAF. Unless you happened to get pieces from both lines already that are represented in this wave. Darn it! 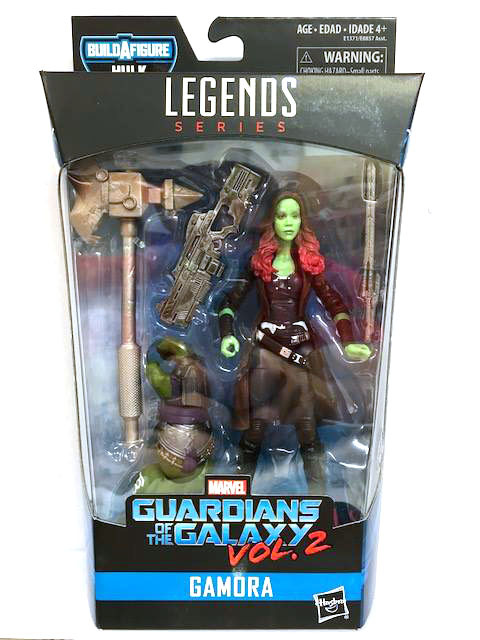 Either way, it'll drop the price on some like Gamora which is good. 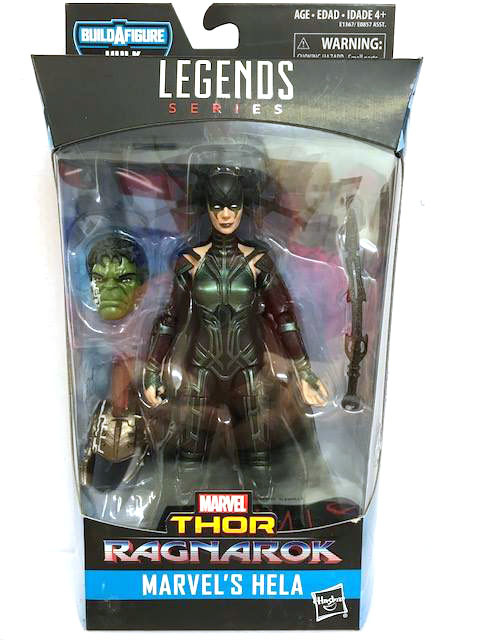 Since Hela is already in the Hulk Build a Figure wave, wouldn't it be easier to just remake the figure they already made from the that wave? They easily could have included all the accessories that way. It's like Hasbro went out of there way to exclude the non helmeted head. Redoing the packaging set up and whatever. That doesn't make any sense. I guess mine will be worth more now. Also, some of these still peg warmers, even after Christmas. Particularly Loki and Thor. All these figures are still easy to find at retail and are mostly peg warming. 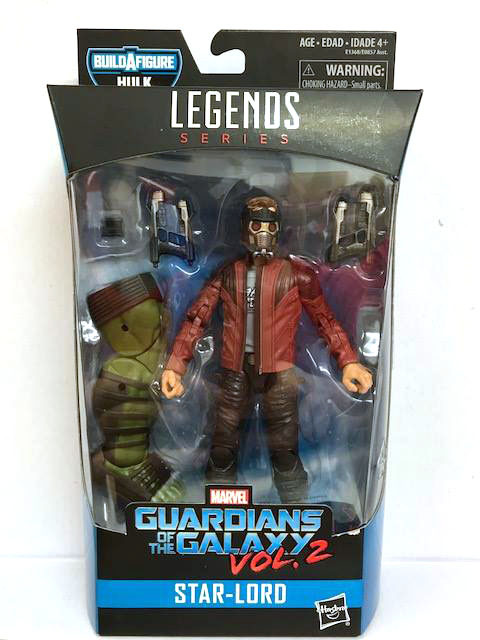 I think this is a UK exclusive. Not sure why Hasbro would put more peg warmers up? 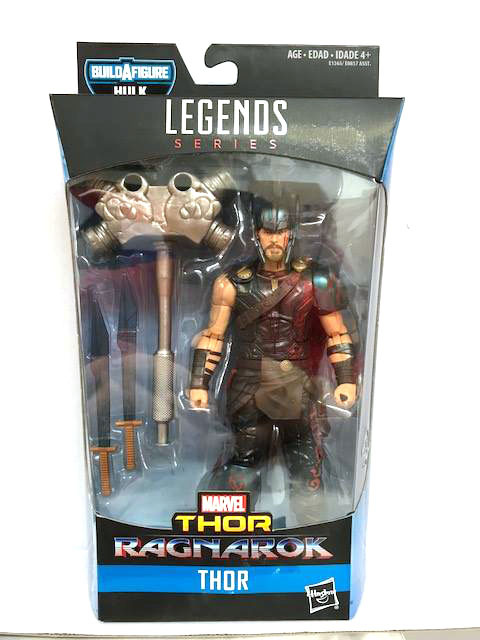 This must be a UK thing, because in the states every TRU I've been to in the past month or so has had plenty of Thors and Lokis to go around. 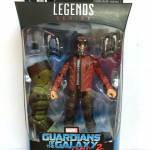 ^ Yeah I JUST saw a bunch of rockets, starlords and Loki�s on clearance for $9. It's probably a licensing thing. Hasbro wouldn't go out of their way to take stuff out unless there was a reason. Cost is another but having the direct likeness' could be a big one. That said these aren't gonna be in America? This would've been the perfect spot to do a single release Mantis. I think single release Mantis would have rocked the boat too much. Alt. heads for Iron Man, War Machine and Black Widow were all missing. 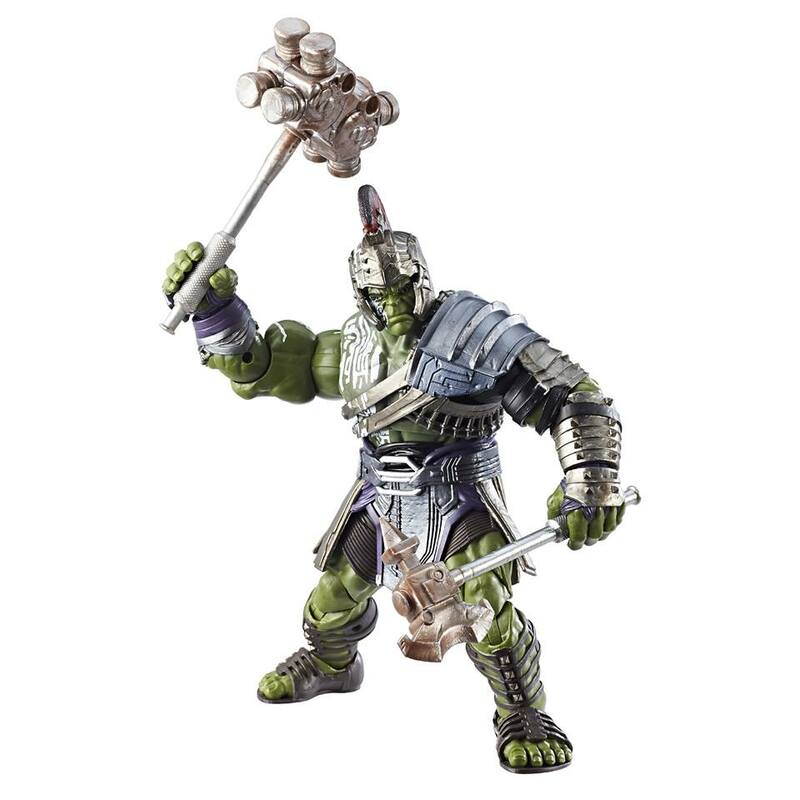 The difference here is that they couldn't find a way to spread the BAF to the 8th figure in the wave, so Thor didn't come with a piece. Presumably because he was the one of the big four who'd been more difficult to get a MCU figure of in the UK/EU (as we'd missed on out on those Walmart exclusive Avengers movie toys), so they felt the least need to help him sell. Oh, and they repainted the BAF. One of the first comments was about the $40 per figure. The usual shelf price of new, standard release MLs here in the UK is �25-�27 at the moment - I've seen some as high as �30. It's only if they hit clearance that they can be found at �10 ($14) (or in some very rare cases �6 (~$8.50) - looking at you Mockingbird and Sharon Carter). 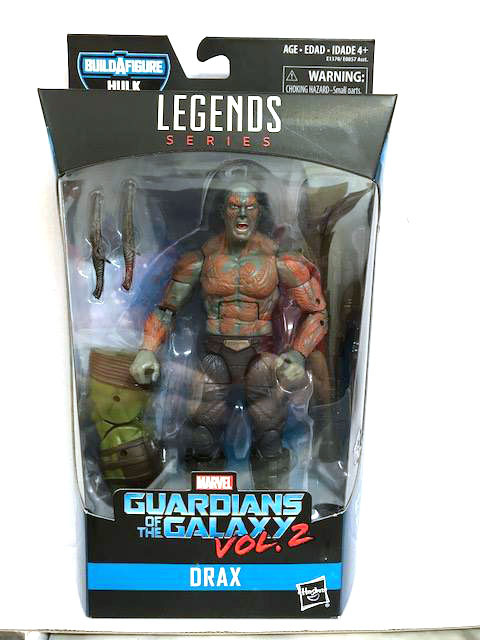 Funny thing about the previous UK/EU exclusive Best of MCU wave - it didn't actually seem to be available anywhere. I only saw one case in my local Forbidden Planet store. None in TRU, Asda, Tesco, Smyth's, Entertainer, etc - so if anyone is interested in this new wave (completionists?) then I'd recommend jumping on board as soon as possible. Honestly, it looks like the Ragnarok wave is warming pretty hard here too. 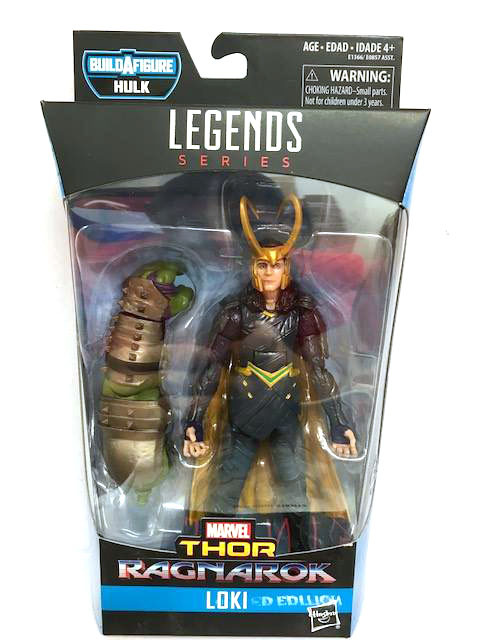 I think Ares and Hela are the only ones that are selling well. My local Forbidden Planet and TRU both have quite a few of all the others still waiting for homes. It doesn't help that they're all �27 ($38) each! GotGV2 I've only seen either wave in FP - but they've still got some to sell too. I bought Ares, Hela and Loki at full UK price - but I can't justify spending that on the other three. Ragnarok Thor looks really good, but I'd prefer a more standard look for my MCU Thor (still a gap I need to fill) - long hair, Mjolnir, etc... As for the other two (JF Thor and Odinson), the 'paint skin' on their torsos without any actual sculpt really puts me off. They look so cheap because of it. I think Polaris only just pulls it off - and even that's a bit of a stretch. At $10 each, I'd have completed the wave and tossed those three figs into a customs bin. I suppose Jane Foster Thor would probably have made it into my ANAD Avengers shelf section, but I'd have tucked her away behind some others. I don't see this wave selling anywhere near as fast/well as the first - so I'm hoping I see about as much of it (1 case total) - otherwise it'll just clog the shelves up more meaning we'll probably miss out on the new Spidey wave. Again.